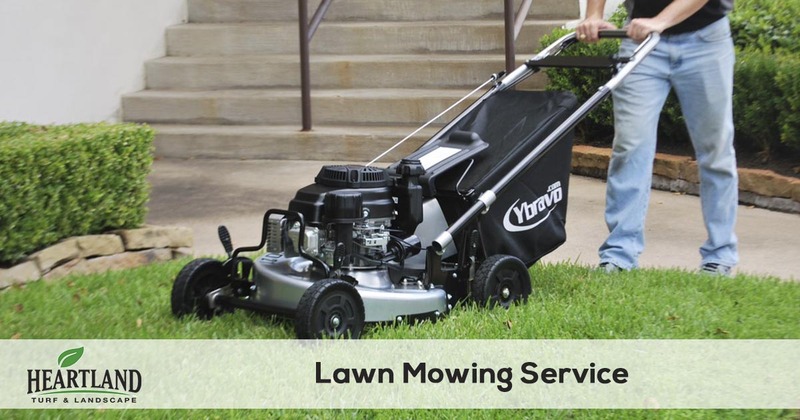 We provide reliable, timely, and quality mowing services to the Kansas City, Overland Park, Prairie Village, Leawood, Olathe, and Lenexa, Kansas area. It is easy to underestimate all that it takes to make a lawn look its best. Details such as maintaining sharp mower blades, mowing at the proper height, and alternating the mowing patterns all play a role in making the difference between a good lawn and a great lawn. Each weekly mowing service includes string trimming as well as 90 degree edging along sidewalks, patios, and driveways to give your lawn a beautiful manicured look. To finish off each mow service, we make sure that all areas are cleaned of clippings and debris so you can enjoy your lawn without worrying about a mess. Although we offer less frequent mowing schedules our weekly lawn mowing service is our most popular and recommended service. By having your lawn mowed weekly, you avoid common issues with less frequent mowing like uneven cuts and excessive grass clippings that lead to excessive thatch build up that robs your lawn of the nutrients and moisture it needs to thrive. It is for these reasons Heartland Turf & Landscape recommends having your lawn mowed every week during the normal mowing season. If you are ready to get your weekends back from pushing the lawn mower or just need a change when it comes to who is cutting your lawn. 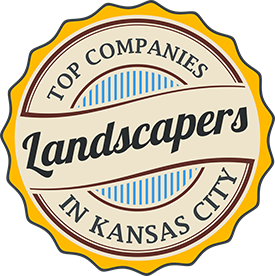 Give Heartland Turf & Landscape a call, we guarantee your satisfaction with our services and make it easy to get pricing and sign up for service. You can even request a free quote online.